Contains Self Assessment Oracle E-Business Suite 12 Financial Management Certified Implementation Specialist: Oracle Receivables features like marks, progress charts, graphs etc. To get a future education in the Oracle field, you may have trouble in preparing for the Oracle certification 1z0-518 exam(Oracle EBS R12.1 Receivables Essentials). 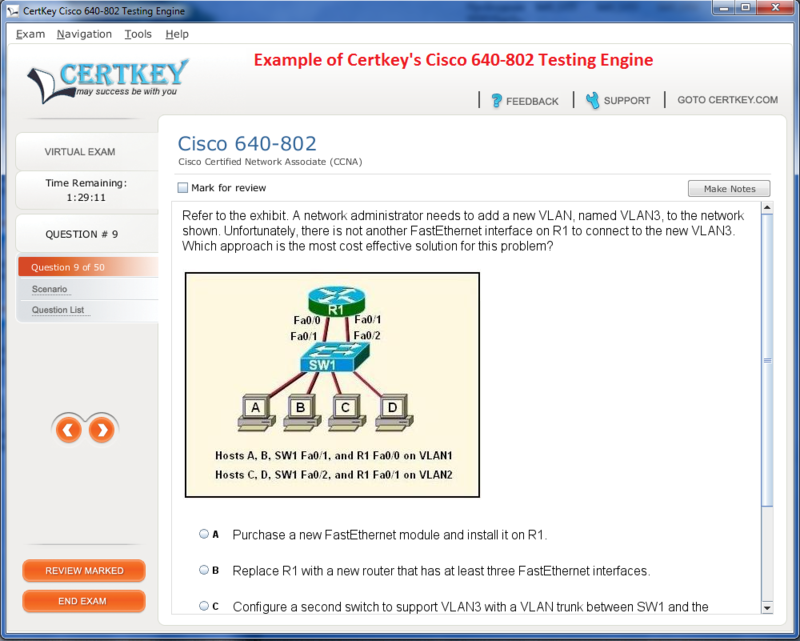 Certkey team has carefully designed 101 questions and answers and professional 1z0-518 Exam Questions certified training system to help you. These series of 1z0-518 pre-test study guides and pre-test learning resources fully enrich your related professional knowledge, then help you easily obtain 1z0-518 exam certificate. We 100% guarantee the professionalism of our exam materials and your passing 1z0-518 guide exam. Try it and good luck! 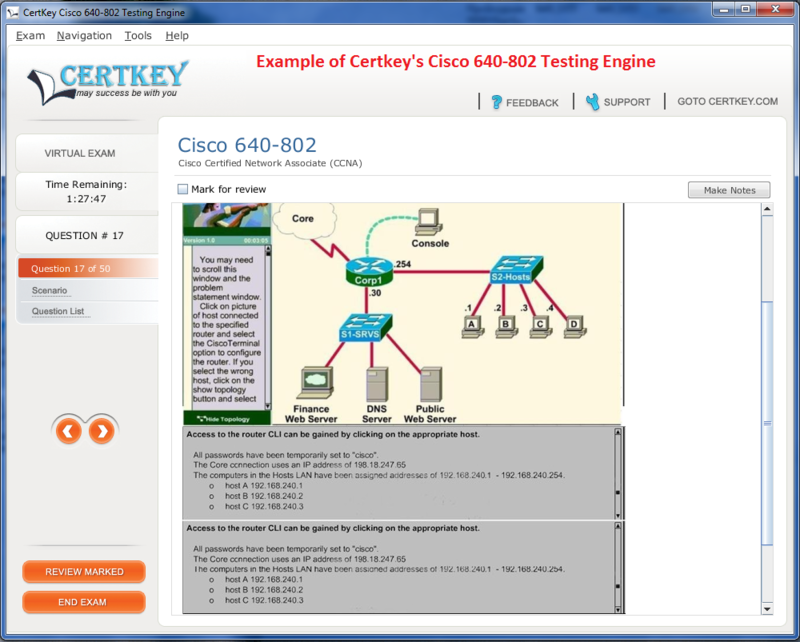 Before you make your decision to buy our product, you can try our free Demo for Oracle 1z0-518 Exam. 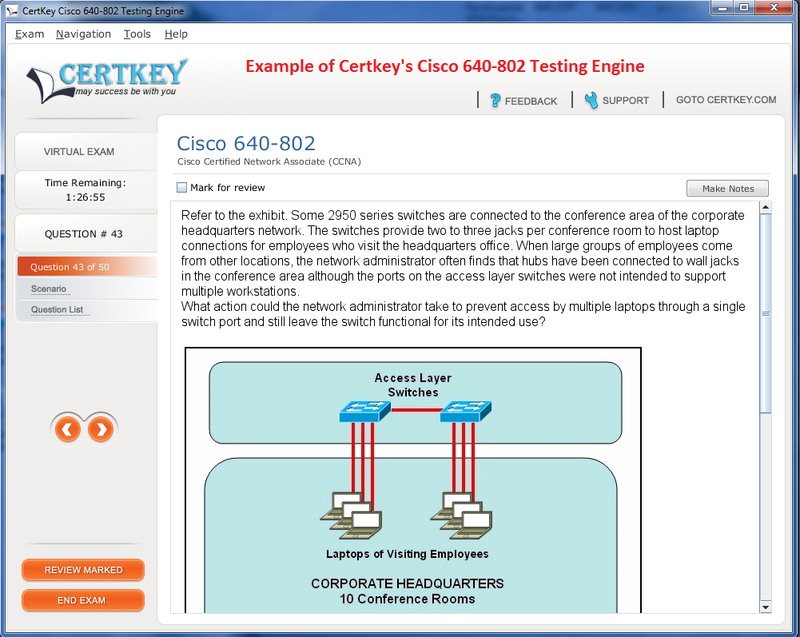 You can download the 1z0-518 Demo Testing Engine with 10 Questions and Answers, install on your PC and practice 1z0-518 exam.